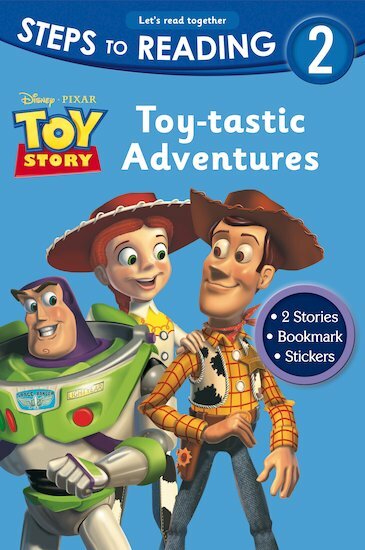 Learn to read with Woody and all his Toy Story friends, in a book packed full of adventures! Containing two cool stories in one easy-read volume, this fantastic book turns reading into child’s play. With punchy full-page colour pictures, a simple but exciting text, reward stickers and a bookmark, it’s the perfect way to tempt young children to read on their own.